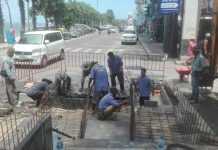 Soi Kophai Community residents complained that their Pattaya-operated closed-circuit television cameras don’t work. Community President Wirath Joyjinda on May 19 called on city hall to quickly repair the cameras to uphold security in the neighborhood. All the cameras around Kophai Soi 10 to the beginning of Soi 1 are out of service. 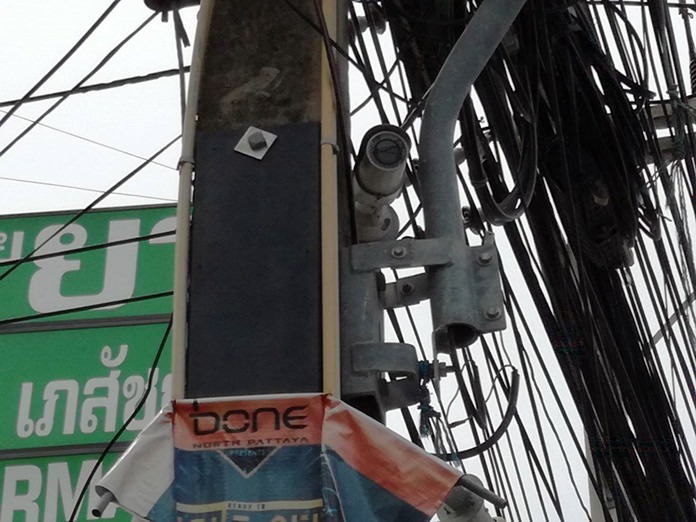 Pattaya has a long history of spending hundreds of millions of baht on CCTV cameras and then not maintaining them until they break. At one point, police estimated 98 percent of all the city’s cameras didn’t work.